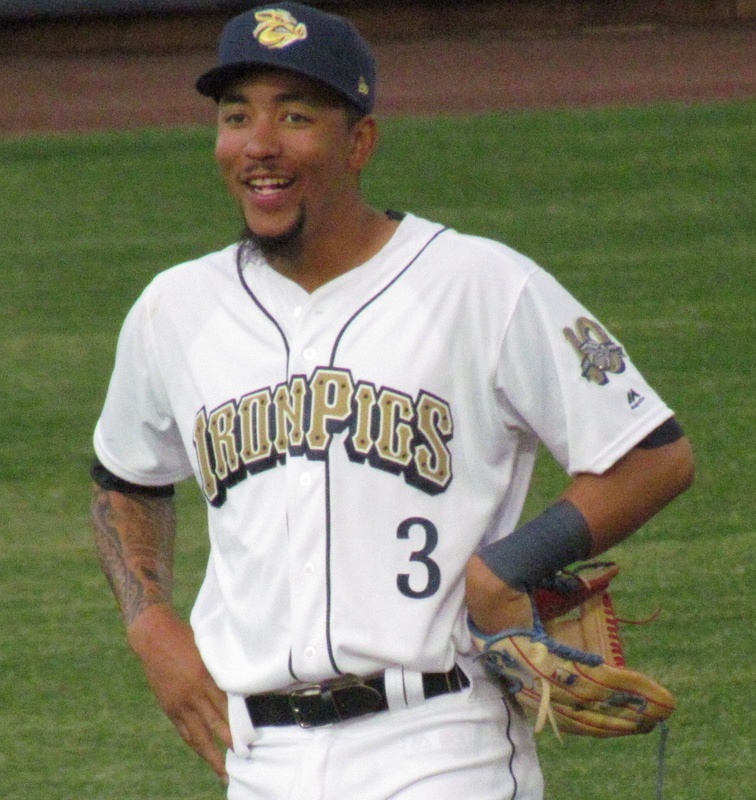 IronPigs beat reporter Tom Housenick was first to report, with others confirming, that top Phillies prospect J.P. Crawford is slated to join the Phillies for their road series against the Mets that gets underway on Monday night. Crawford, 22, struggled in the early going this season, but sported a .287 average with nine home runs and 29 RBI in 51 games since the International League All-Star break. Overall on the season, the Phils first round draft choice from 2013 posted a .243 average with 15 homers and 63 RBI in 127 games with Triple-A Lehigh Valley. Crawford, an outstanding defensive shortstop, has added third base and second base to his defensive skill set in recent weeks, playing six games and five games at those positions respectively. With Phillies shortstop Freddy Galvis yet to sit out a game this season, the Phillies may need to get creative in order to squeeze Crawford into their lineup.